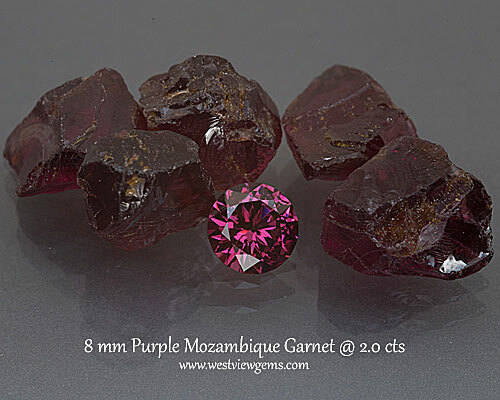 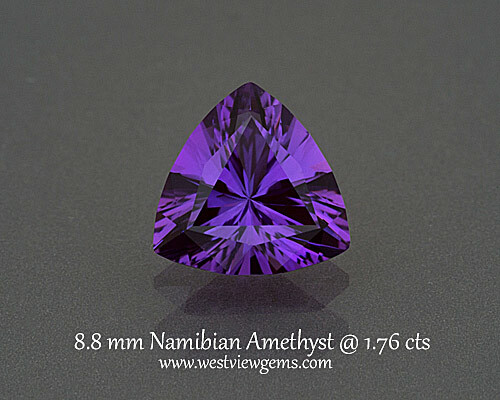 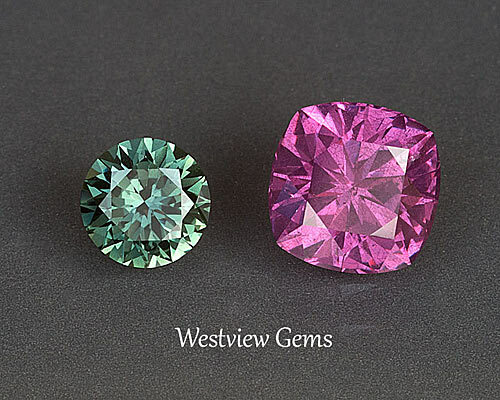 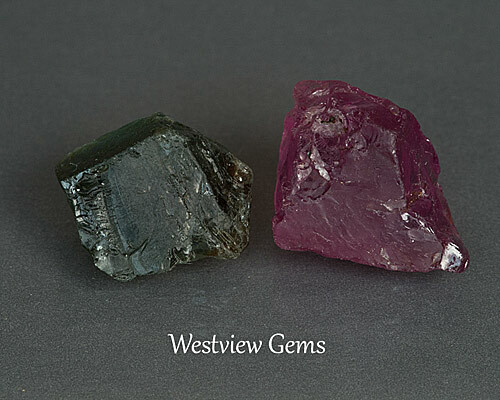 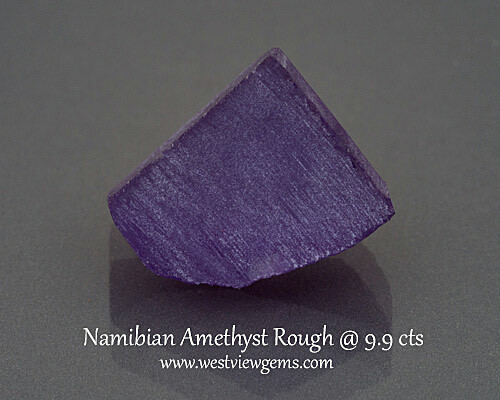 Before and after of some Namibia amethyst, Kenya sapphire, and Tanzania purple pyrope garnet. 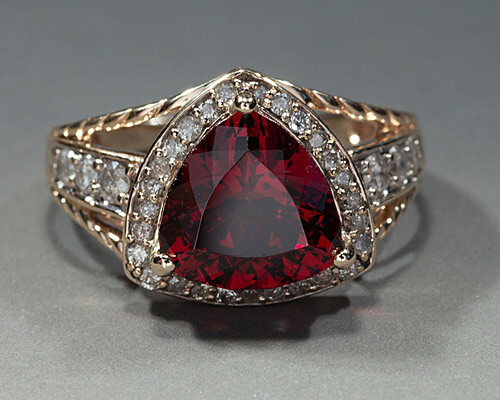 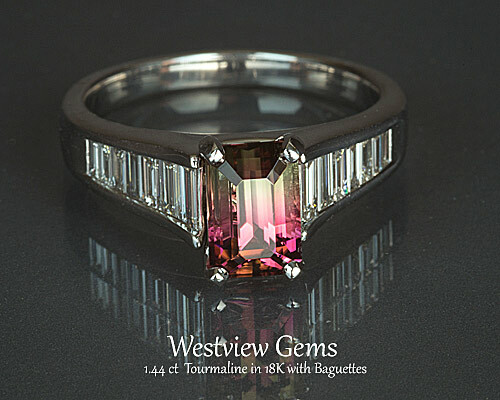 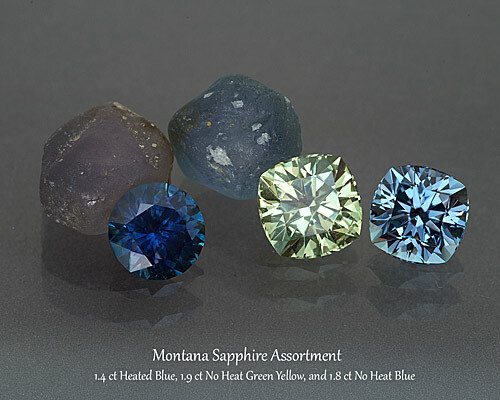 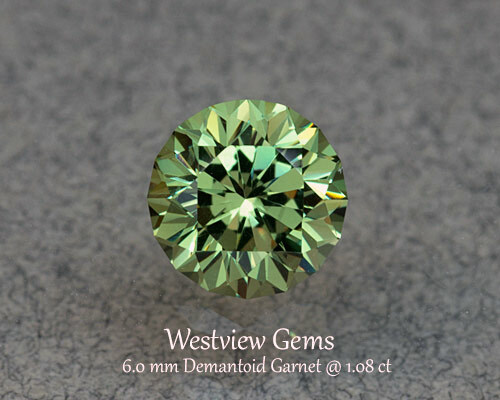 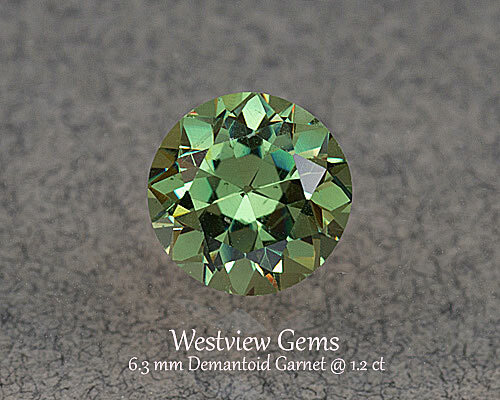 Some videos that show a recut of a Malaya garnet and the transformation of Montana sapphire into an AGTA award winner. 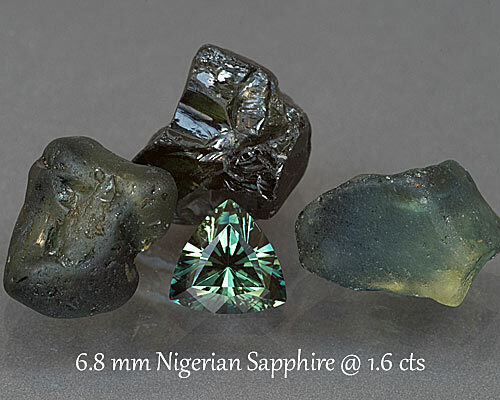 Nigeria sapphire (currently in an engagement ring), purple Mozambique garnet, and a recut on a Namibia demantoid garnet. 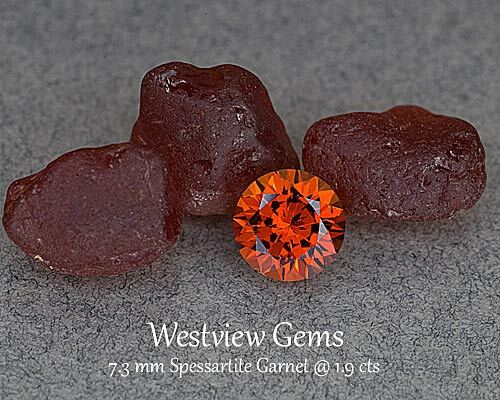 Nigeria spessartite garnet, the different colors of Montana sapphire, and some finished jewelry.